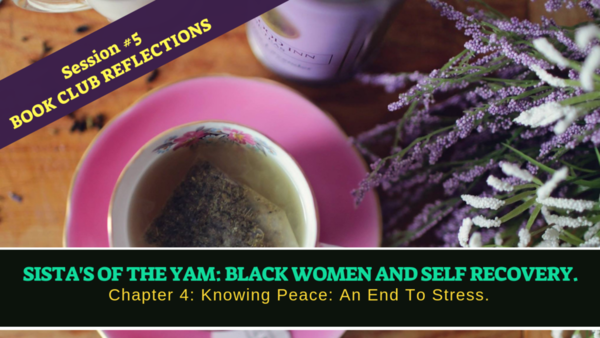 Here you will find all the empowerment sessions in person and virtual about the the book Club. 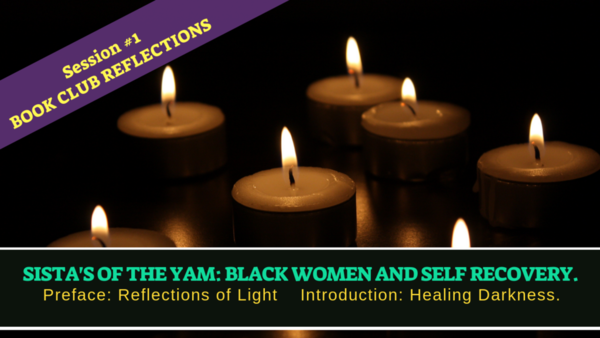 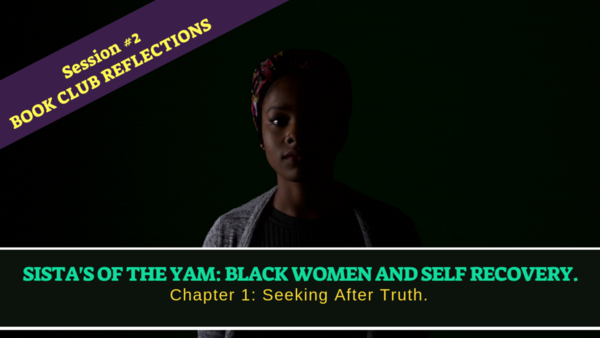 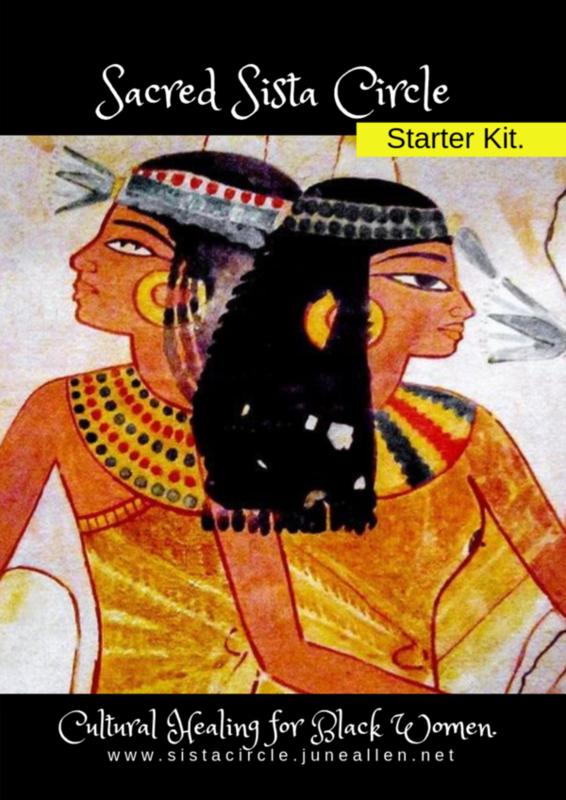 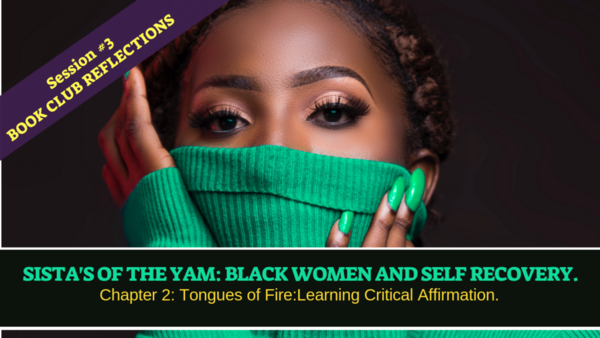 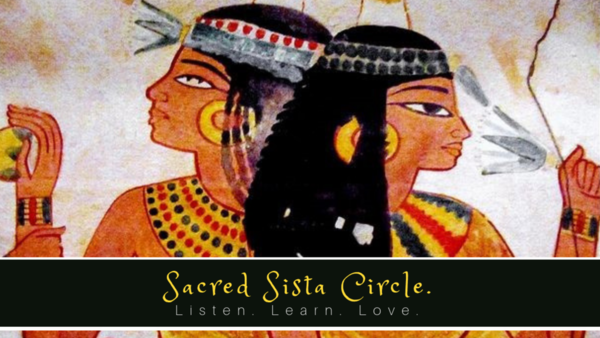 We are currently studying, Sista of The Yam: Black Women and Self Recovery. 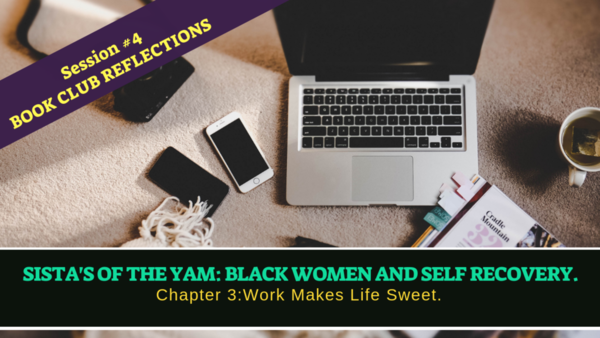 BELL HOOKS BOOK CLUB REFLECTIONS #4 : Work Makes Life Sweet.